Did you know in 1993, a local charitable foundation purchased East Lake Golf Club with the intent to restore it as a tribute to Bobby Jones and the club’s other great amateur golfers. The East Lake Foundation used the renovation as a catalyst for revitalizing the surrounding community. As a result, every year the proceeds from The Tour Championship by Coca-Cola goes back to the community schools! When you purchase tickets to the TOUR Championship you are helping the East Lake community. 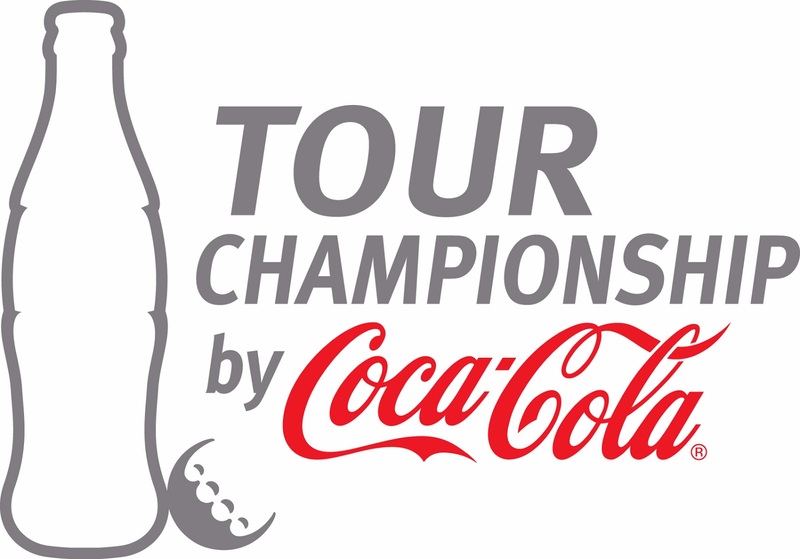 This year the Tour Championship by Coca-Cola is offering specially priced ticket deals for the FedEx Tournament in September. This is a great way to introduce children to the sport of golf without breaking the bank. Weekly ticket renewal offer: Weekly grounds for $125 and Weekly Championship Club for $225; if purchaser upgrades to a Champ. Club ticket they will receive a dozen logoed Bridgestone golf balls and a $20 PGA Superstore gift voucher.